Doug Cleghorn Bathrooms are a specialist bathroom design centre and use the latest software allowing us to create your bathroom in 3D leaving nothing to the imagination. Our highly experienced designers spend time understanding your needs and requirements to then create your dream bathroom. 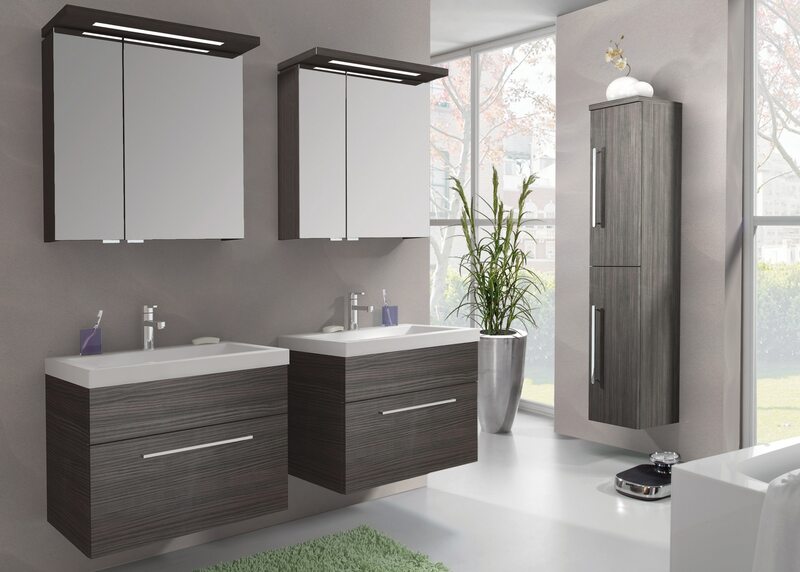 Using our vast product & technical knowledge we can make sure your bathroom is not only beautiful but is also functional and maximises the space you have available. Why not arrange a free consultation with one of our team at our showroom to discuss the possibilities for creating your dream bathroom. We understand that time is previous and you not have any spare time to visit us or our showroom may be a little too far to travel that’s why we offer an online design service meaning that no matter where you are in the world we can still provide the same high level of service, unique design and quality products. See below to find out more about the service that will be right for you. Our team of designers are on hand at our showroom to design your dream bathroom. Arrange your free consultation with one of our experts. If you're struggling for time. Use our online design service and let us take care of everything no matter where you are in the world.